Welcome to your ultimate running resource. Whether it's your first 5K or you're trying to PR a marathon, we'll help you do it. Find running tips and training articles written by our experts and then sign up for your next race. 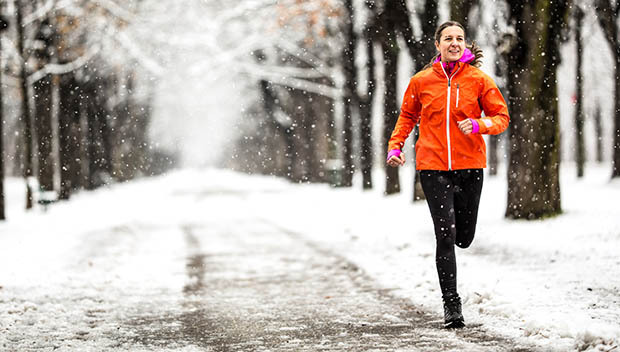 Logging double-digit runs during the winter can test even the most dedicated runner, but there are some tricks to make things a little easier. Ten, five-minute recovery tricks you can use anytime and anywhere. Every situation is unique, but if you follow a few simple guidelines, your return to running can be frustration free. Think you'll burn out if you run a lot of miles? Hope that minimalist shoes will protect you from injury? We dispel the seven most common running myths here. 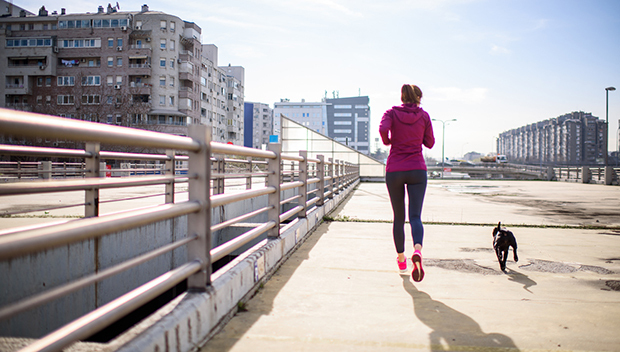 When it comes to running, a little inspiration goes a long way. Once you get in a running groove, it's natural to want to go farther and get faster. But if you're a newbie, you might not know where to begin. Learning how to run a faster 5K is not only possible but downright easy with these three workouts. Local London runners share their personal recommendations for the best places to eat and the top things to do in their beloved city. Here's what the latest wearables have to offer runners. Every single person at the gym had a "first day" at some point in their lives. Common knowledge tells us running is good for our cardiovascular system, but what's really going on inside our chest? By the end, you'll have a clear understanding of how to do pushups and why they're important for your running form and speed. 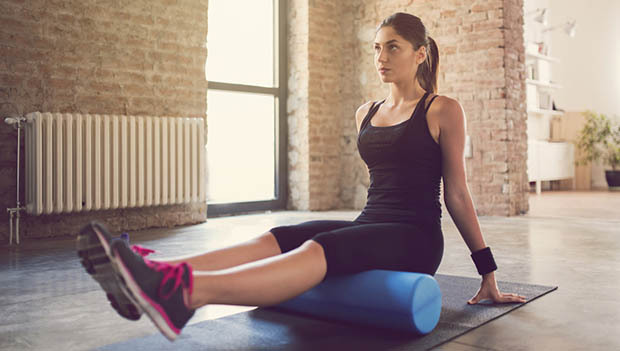 Stress fractures can take weeks or months to heal. This fivephase recovery plan will get you back on the roads without setbacks. Develop and execute a rightforyou half marathon race plan to achieve your personal best. Here's how.